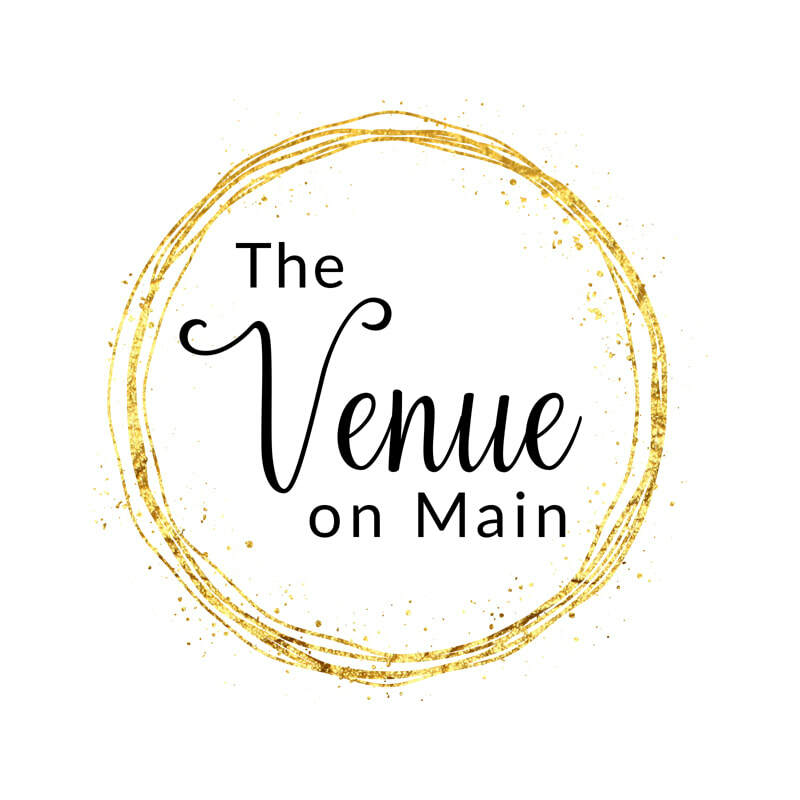 The Venue on Main event venue in Historic Downtown Denison is the perfect location for your next event. The ballroom features rustic brick wall, columns and tin ceiling. The wood floor from the original 1980s building is beautiful! Saturday rental is only $750..00 and includes tables and chairs for 90. We have an open vendor policy for catering, rental and other services. Call us to schedule a tour.